The Ultra Running Team is a component of the Quicksilver Running Club. We have over 40 runners who like to run far and often. We thrive on competition against nature, other runners and ourselves while meeting others in the ultra running community locally and nationally. Several of our team members have won USA Track & Field National awards. 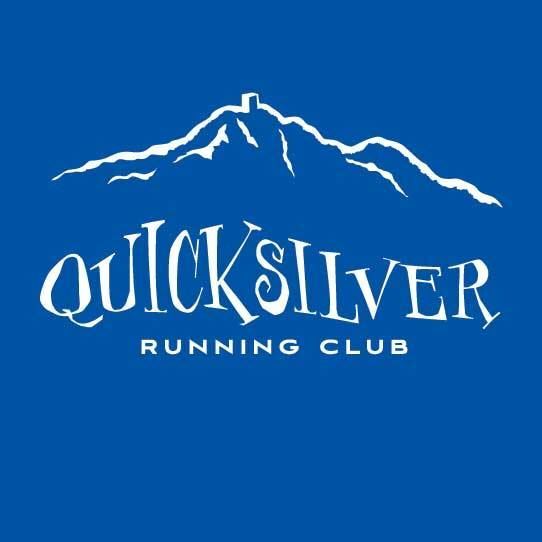 The Quicksilver Ultra Running Team has won numerous Pacific Association USATF (PA USATF) individual and team championships while showing the highest level of sportsmanship. The team focuses on the PA USATF Grand Prix, a series of 14 races, and individuals and our team(s) can score in a maximum of seven races. Races vary in distance from 50K to 100M. Check here for the schedule. To be a QRC Ultra Race Team member one has to be a QRC member in good standing, PA USATF member, with an expectation of running three of the twelve PA USATF Grand Prix races per year. You can find our PA USATF GP team member here and the team standings here.